Designed as a tranquil sanctuary over two floors, Bab Al Qasr’s luxury Ayana Spa incorporates ancient Arabian techniques, healing herbs, and organic ingredients into its extensive treatment menu. With 6 therapy rooms, sauna, steam bath, jacuzzi and treatments including massage, facial, body scrub and tailored signature spa treatments. 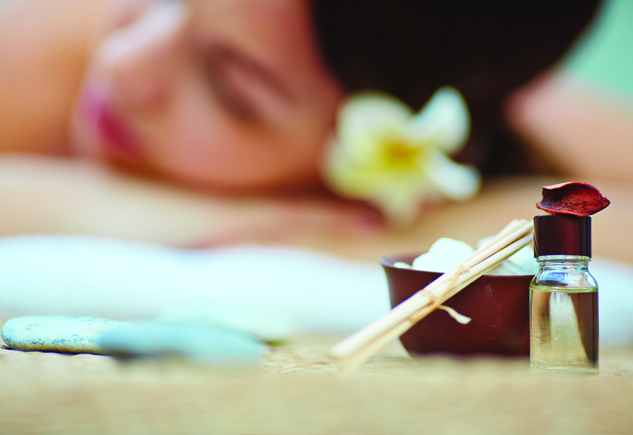 Ayana Spa is the perfect place to relax, revive, restore and re-energise. 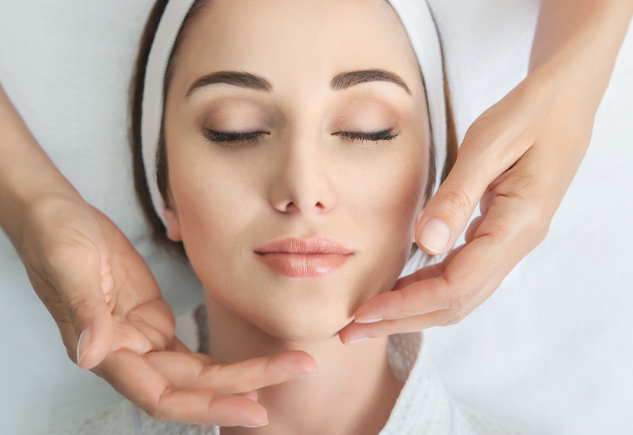 A wide variety of body and facial treatments are available for both female and male guests. Everything from Swedish massage, Thai massage or a four hands massage to body scrubs with natural herbs and sand from Sahara desert. 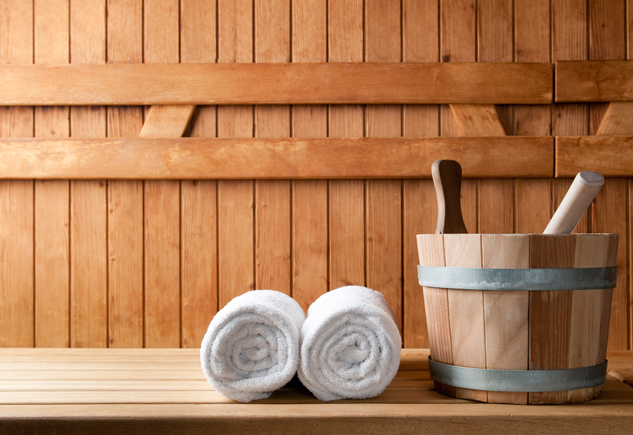 For the ultimate relaxation and rejuvenation Ayana Spa also provides sauna, steam bath and jacuzzi.